Several cats are better than only one cat we believe. To be honest we cat lovers always love to see many cats around us, playing with them and petting different kind of cats, don’t we? 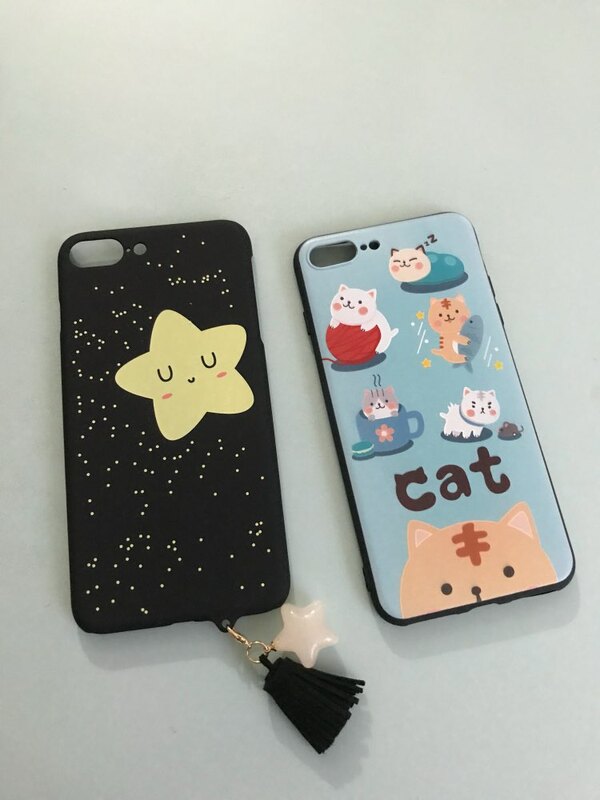 So why not seeing them on the same spot on our phone cases which are quite quality. Wouldn’t it make our phones cuter and more different than others? Yeah it definitely would. So let’s keep them togather! The relief doesn’t look as good on the picture than the actual item. But it’s still a super cute case and I like the fact that the camera is protected. Thank you very much !